Each capital has its own market. In London, it is a wild Camden, in Venice they have the famous Rialto, in Bratislava it is the Mileticova market (trhovisko Miletičova). As a foreigner living in Bratislava I have often visited this unique space many times mainly during warmer days, and I came to enjoy the certain charm this place provides. Here you will find the most diverse types of people from different areas of Slovakia and ages. Culture, architectural styles, languages, smells and odors are here. The Miletička, as she is famously called by locals, will entice you not only by the design and looks but also by its people, whether visitors or sellers. 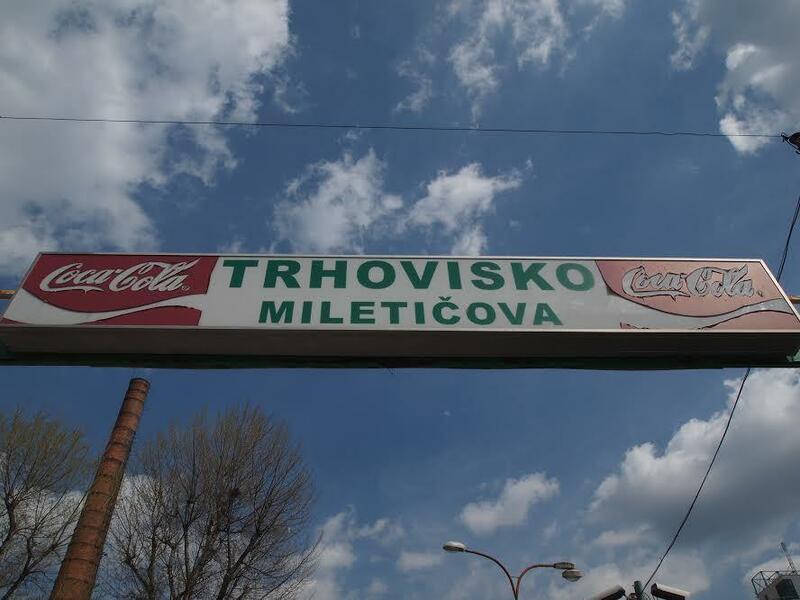 After taking trolleybus 201 and getting out at the stop marked “Trhovisko”, you enter the Miletička on something that could be called the main entrance, according to the enthusiast on my head, with the inscription Trhovisko Miletičova, who is probably older than me. The impact of socialism is detectable right after the entrance, the stand is lacking in any aesthetics, worn metal construction, or painted for several decades, their essence is purely practical. 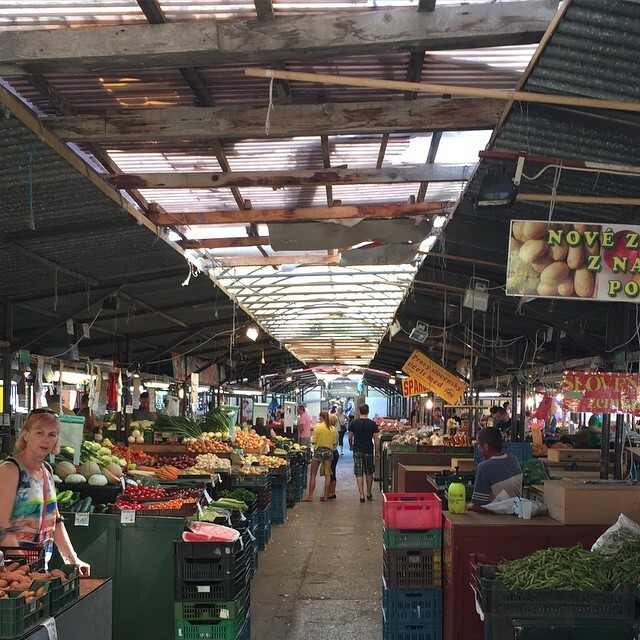 There are many paths to take in the market, straight ahead are the fruits and vegetables stands, to your left are some street food and bakeries while to your right are the flowers and clothing/accessories stands. As you continue deeper among the fruit and vegetable tables, take a minute to enjoy the scents of fresh herbs and fruits of various kinds and wonder when was the last time hygienic control office visited this place, maybe years ago. I really like Mileticova, for what it is. 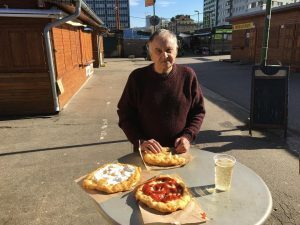 An experience of the local life in Bratislava, here you can find some great fresh produce and cheap local food (many cafeterias called jedalen) and decently priced restaurants. 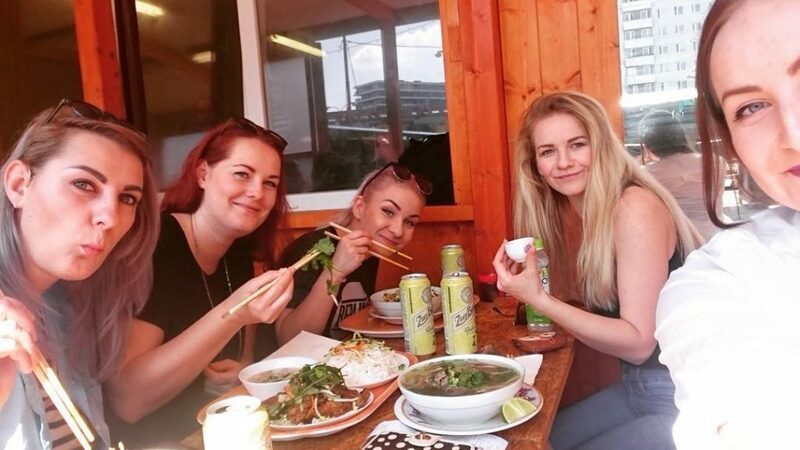 If you’re looking for a regular tourist spot, then this is not but if you want to see how locals live and shop, this can be quite a fun experience. What I really do enjoy here, is to have a taste of the local food, I strongly suggest you try the Langose with Kofola or Vinea. Mileticova is one of the very few places that has the tastier Langose that I have ever tried. For example you get to see how they make right in front of you, so it’s fresh and big portion. Same goes for chicken grilled and other foods. 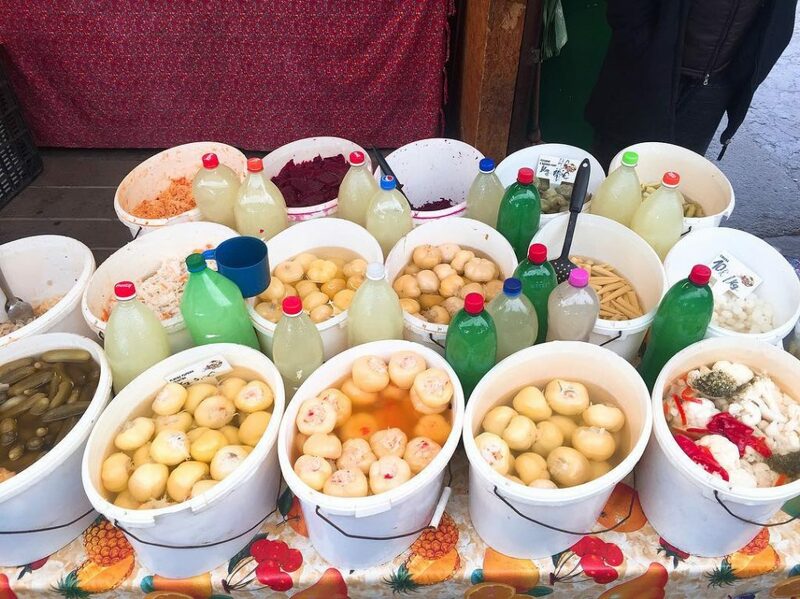 Arriving at the market during lunch hours or weekends and you can see how popular these eateries truly are, you get to find Slovak cuisine and more too. Many people drive here from Nitra or from Komarno and even further to sell their goods in one of the stands. There is no requirement for any of the stand owners to be open at certain times, they come and open whenever they wish to do so, it’s a freedom few can enjoy. For some locals, Mileticova is their morning tradition. 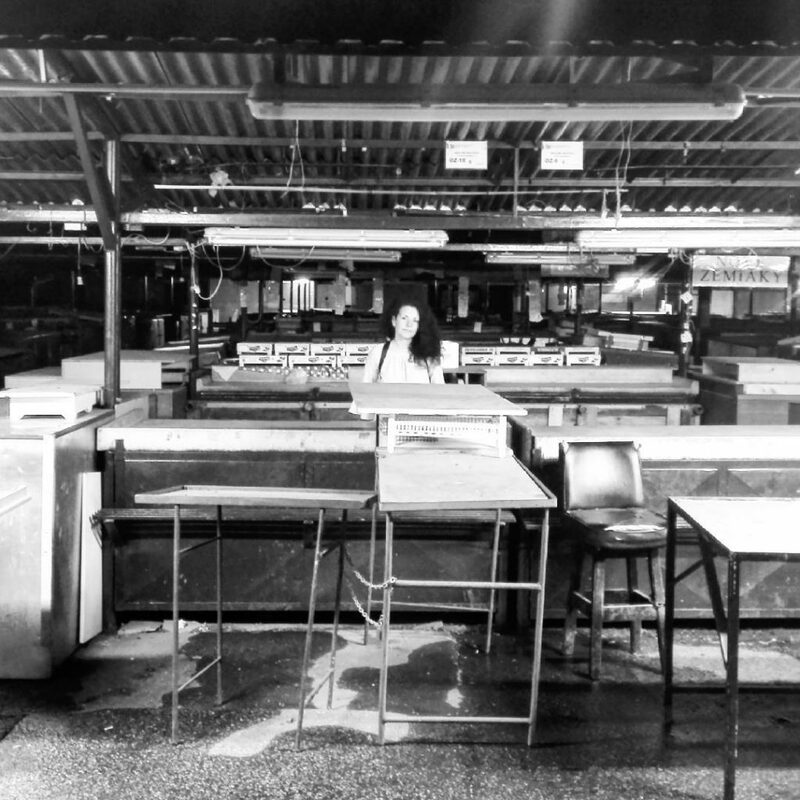 They love to get fresh produce for the day, and as such the market’s busiest times besides lunch are mornings every day. Behind the railings of pubs and wineries you see daily groups of regulars sitting on the terrace .. Nothing unusual, this view is quite common here, many people spend time just like that, cup in hand, whether it is warm or cold, whether it is in the morning or in the evening. 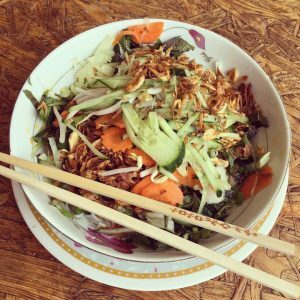 Tip: Visit the Asian bistro Phong Nam, which has built up a good reputation over the last couple of years, thanks to fresh ingredients, traditional Vietnamese cuisine and a cheeky cook. I’ve been eating here several times, and I’ve always been happy with it. As you leave the bigger stands you start to see different and unique products, like the sour pickles and other delicacies that I still don’t know what they are but look enticing. It’s like a different world, an unreal mix of people from the homeless to the well dressed and wealthy, they all come here. 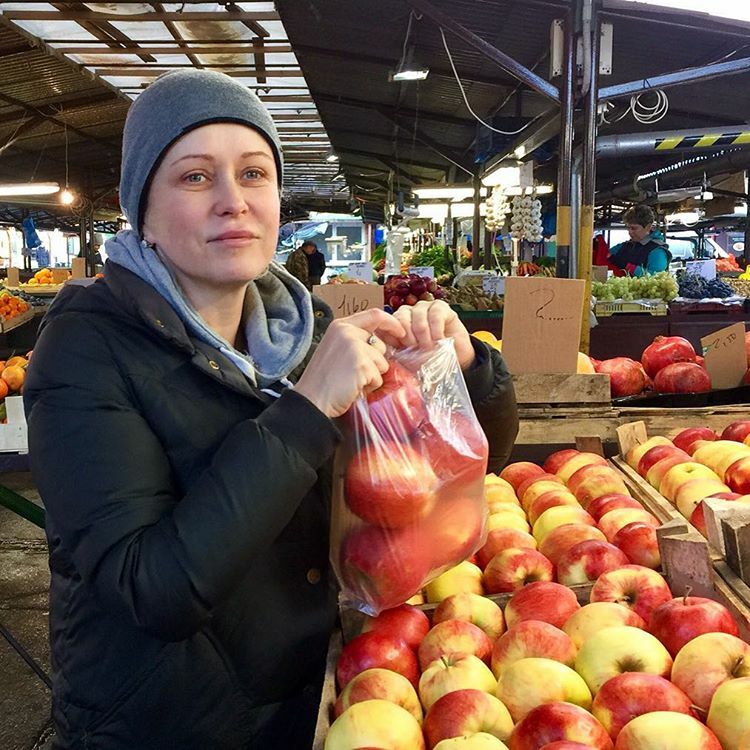 there is quality and fresh vegetables and fruit, and you are better off than some restaurants, but the only minus is hygiene, but it is more authentic that when one gets used to it, it does not hinder it at all. 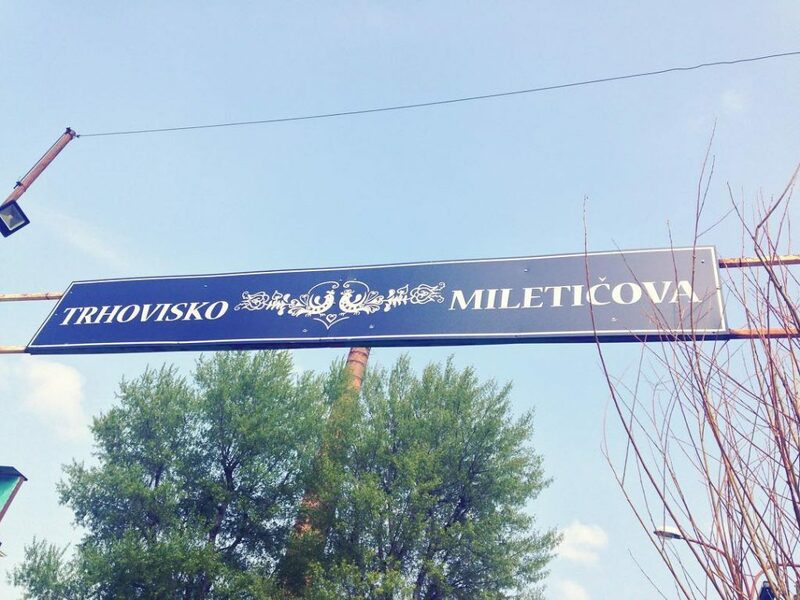 Miletičova is a direct place of stories, fates, food, drink, and funny or tragicomic moments. 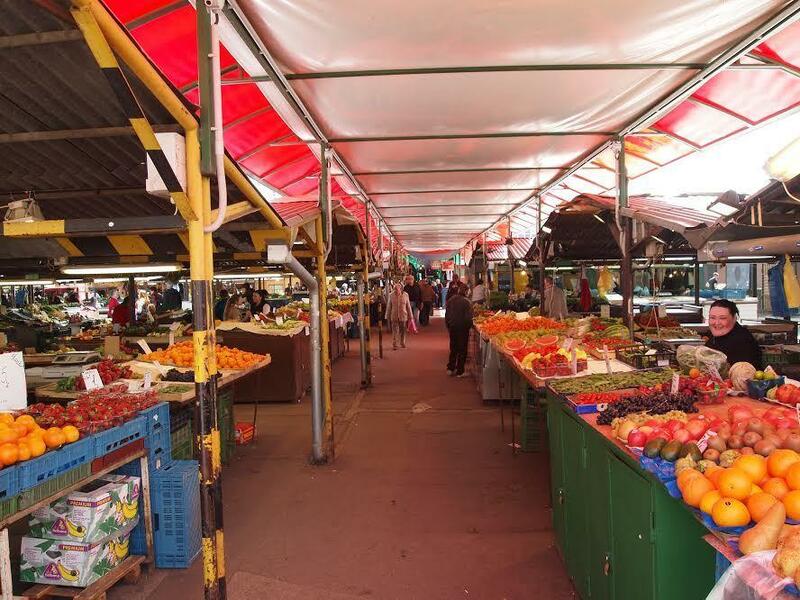 Visiting the market is definitely worth a visit, at least once when you are in Bratislava. By bus, you can easily find the best connection by going to the website www.imhd.sk and input as your destination the stop “Trhovisko” (Market). If you arrive by car, the parking lot is located at both ends of the market. The cost of parking remains unchanged, 1 euro / hour. The marketplace is open from 6:00 to 19:00 on weekdays and from 6:00 to 14:00 on Saturday. 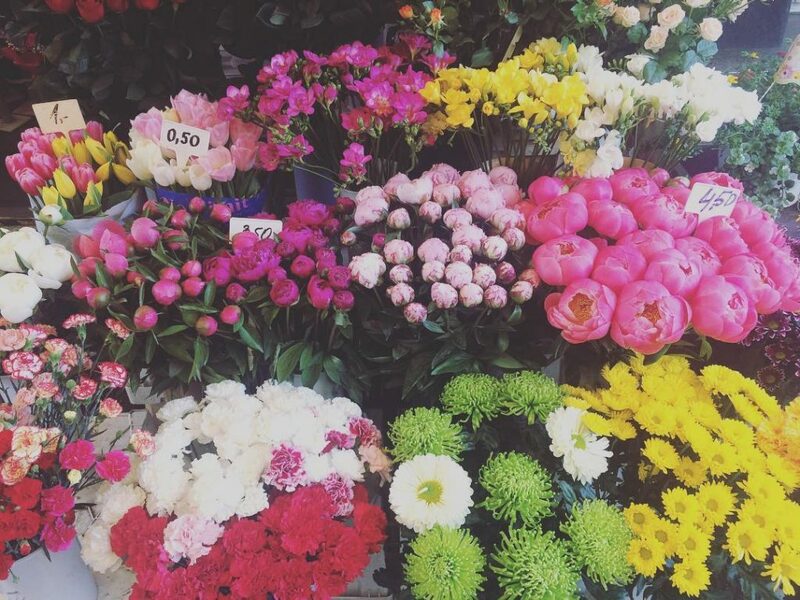 The exception is flower stands, which are open daily from 6:00 to 8:00 pm, even during Sundays and public holidays. Together you can find 149 stalls.